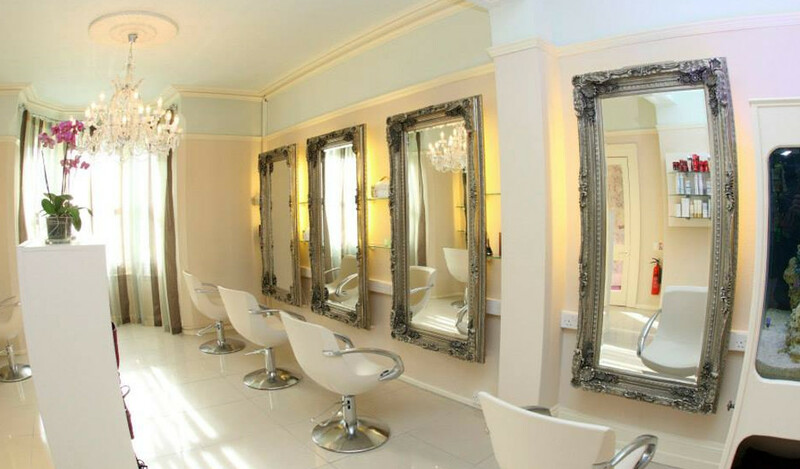 Based in a charming three story victorian house in Larne, Haze @ No.10 is a Schwarzkopf approved hair salon offering a range of hair styling services to customers throughout County Antrim and County Down. 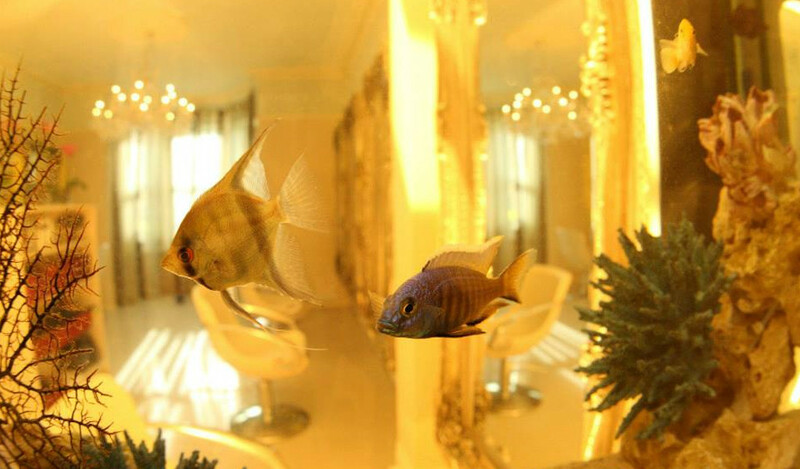 Haze @ No.10 is much more than just a hair salon, it is an intimate and luxurious experience for all our customers. Everyone has their own personal style and so we provide quality hair products to suit every haircut, giving you the lasting impression whatever the occasion. Enjoyed another hair cut with Kelly- she is very knowledgeable with good advice about hair care. Highly recommend this friendly salon! One of the nicest salons I have been in. Our own VIP room for the wedding party. Was just great with lovely staff!!! Everyone loved our hair!!! Great salon. Great service. Lovely staff. Just had a colour with Kelly. Love it as always. Never disappointed when I leave here. I certify that this review is based on my personal experience of Haze @ No 10 and is my opinion. I have no business or personal link with Haze @ No 10 and have not been offered payment to write this review. By providing these comments you give Good Salon Guide permission to review and publish this information. Good Salon Guide reserve the right to edit comments for length, spelling or clarity where appropriate. As part of this appointment request Good Salon Guide will record your name, email address, telephone number and appointment details. This information will be passed to Haze @ No 10 by email, through the Good Salon Guide app and over the telephone. This data will not be shared with any other companies and we will manage your data in line with your preferences below.